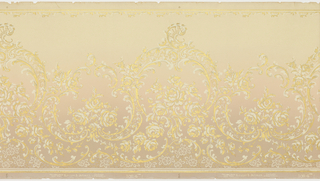 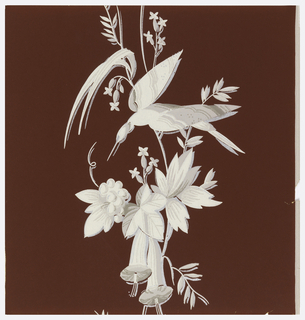 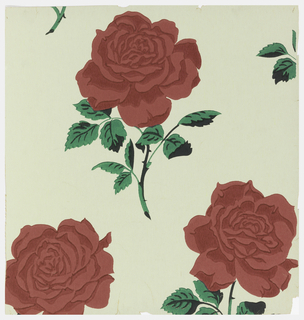 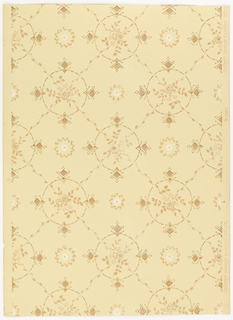 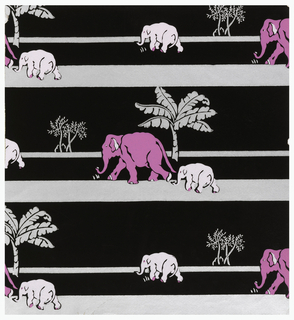 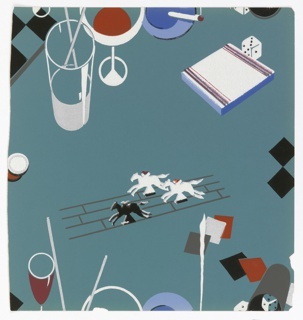 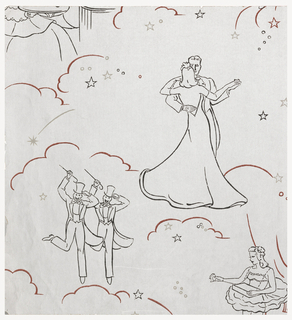 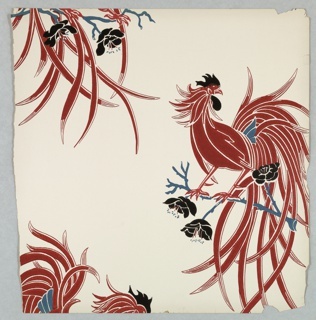 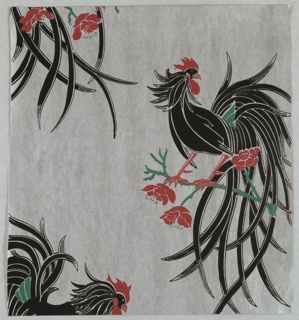 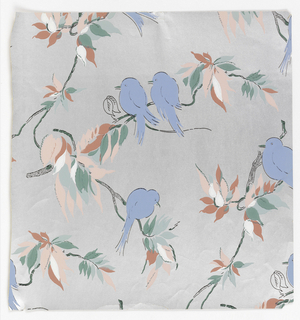 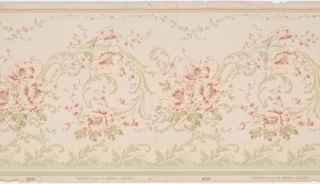 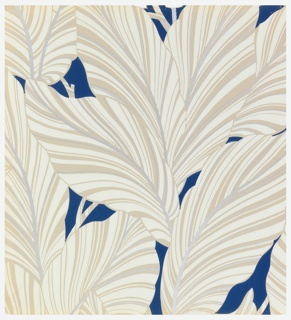 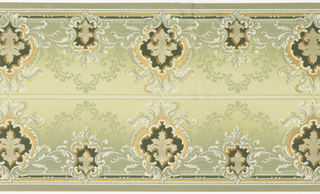 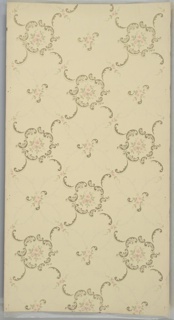 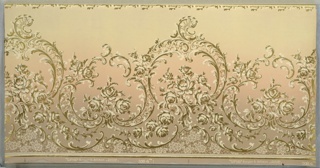 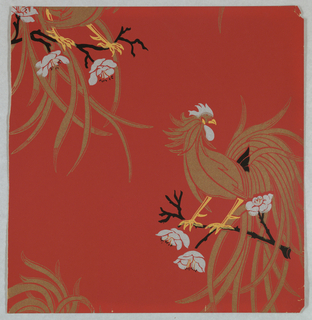 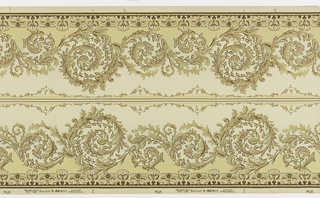 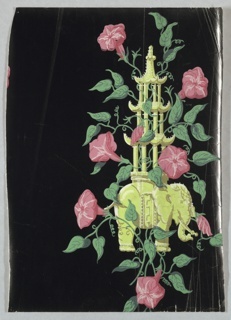 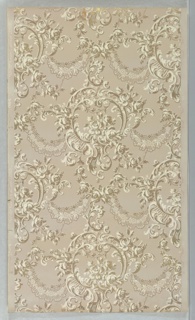 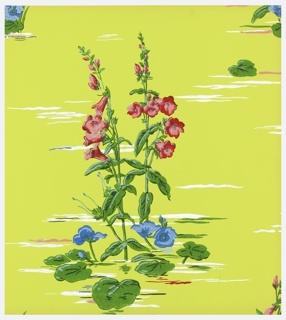 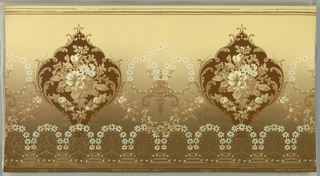 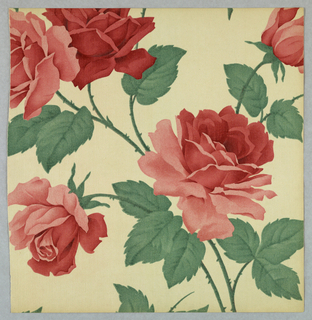 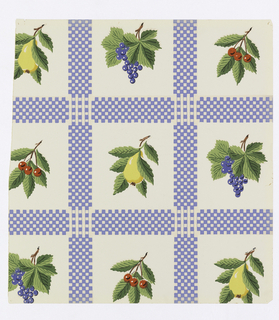 This object was made by Kayser & Allman and United Wallpaper, Inc..
47 x 44 cm (18 1/2 x 17 5/16 in.). 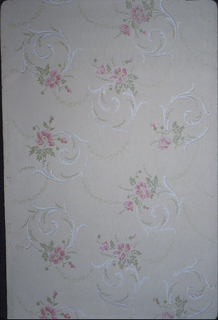 46.5 x 44 cm (18 5/16 x 17 5/16 in.). 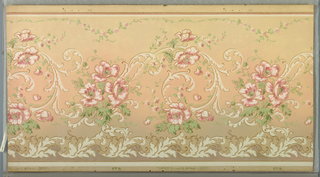 This object was made by Kayser & Allman.